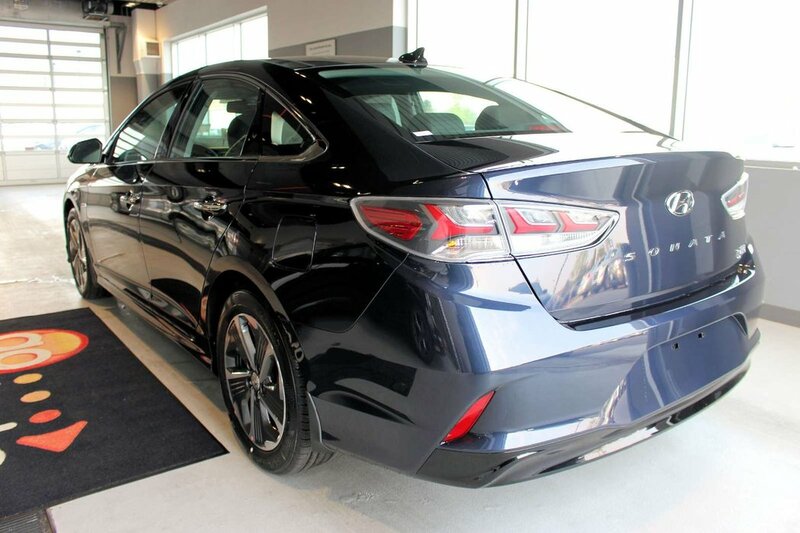 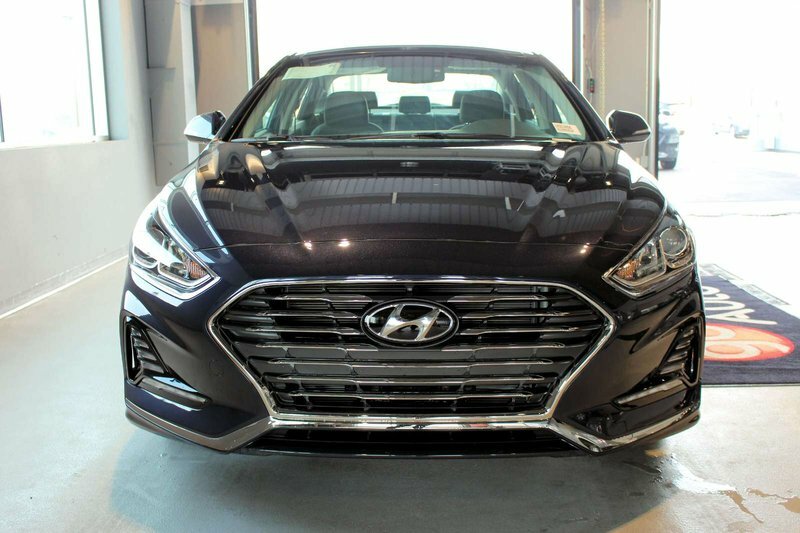 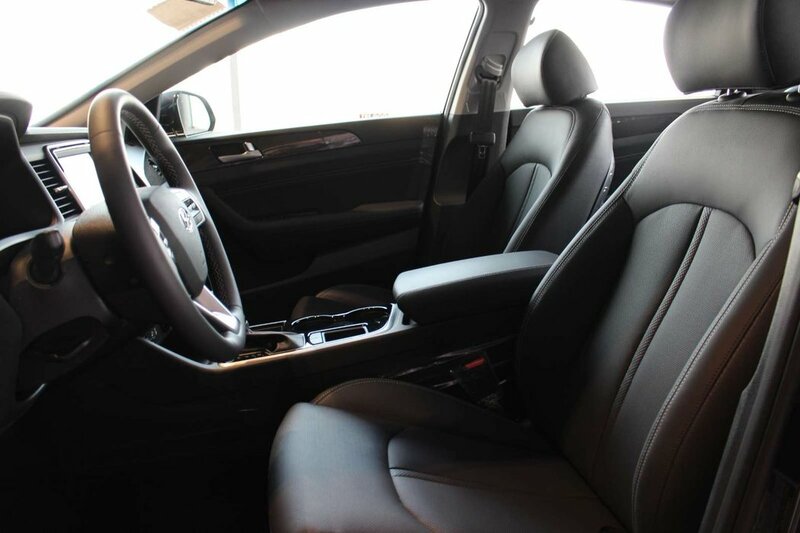 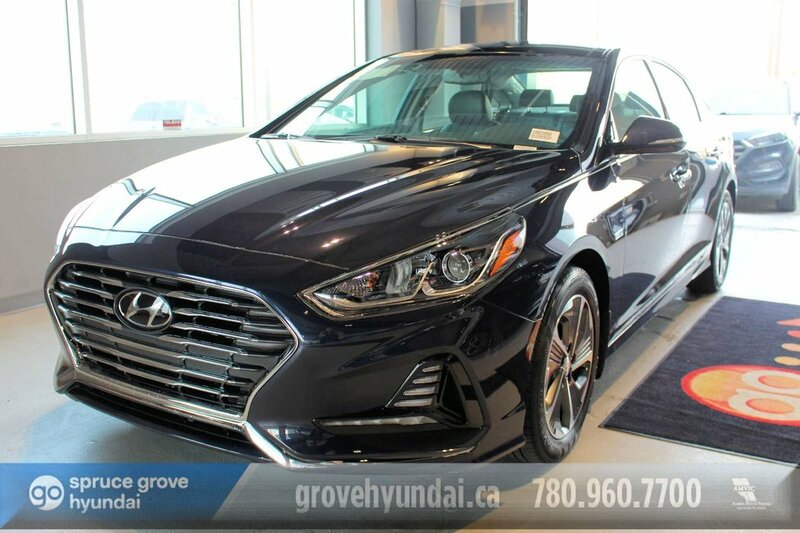 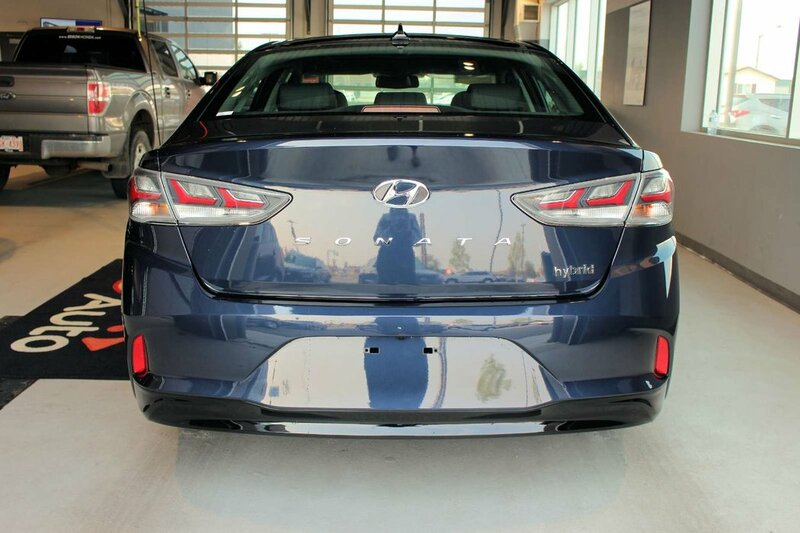 We know you'll enjoy our 2018 Hyundai Sonata Hybrid GLS that's elegant in Astral Blue! 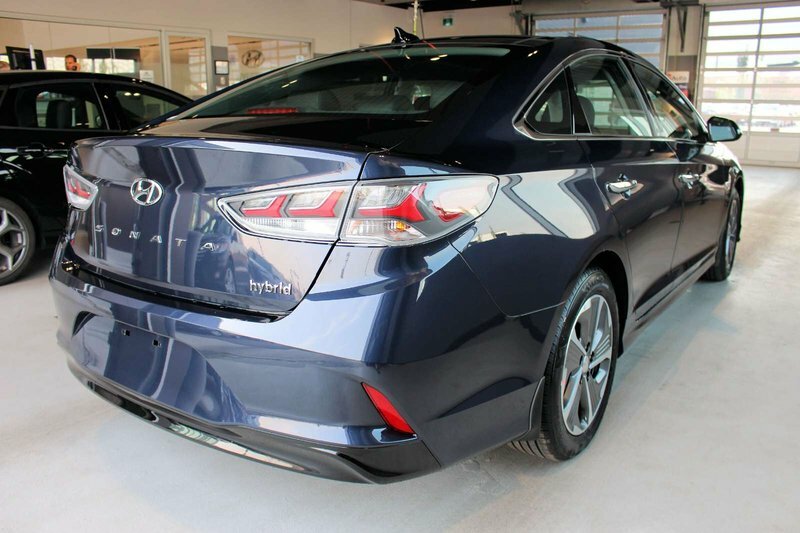 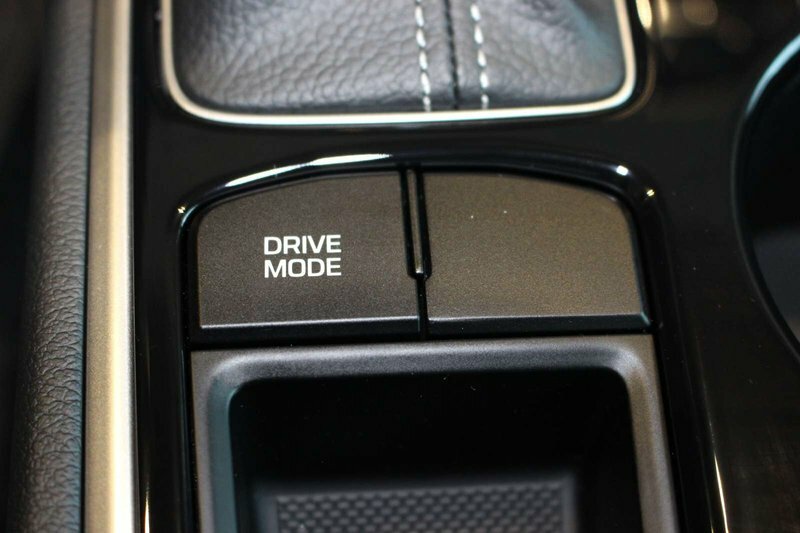 The 2.0 Litre 4 Cylinder/electric motor hybrid generate a potent 193hp while managed with a responsive 6 Speed Shiftronic Automatic transmission. 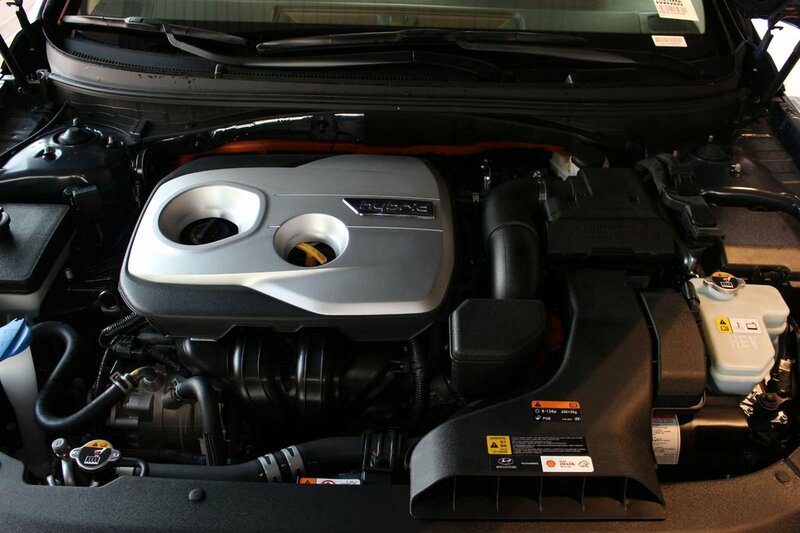 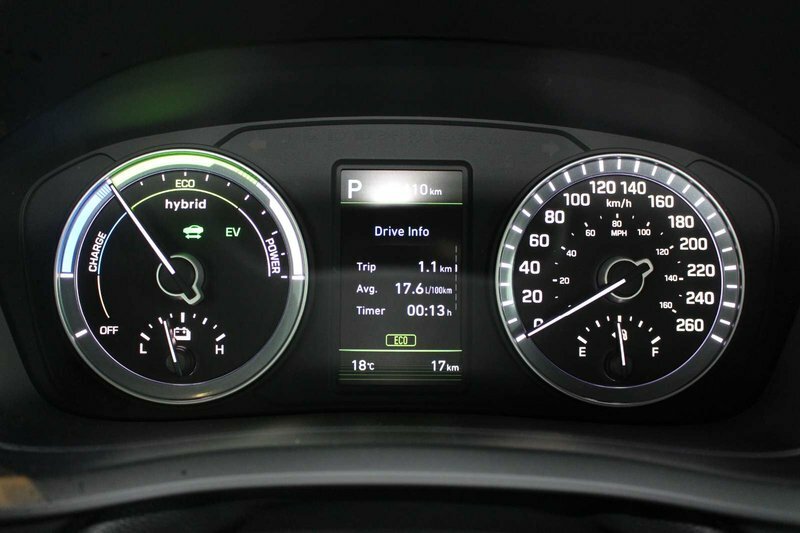 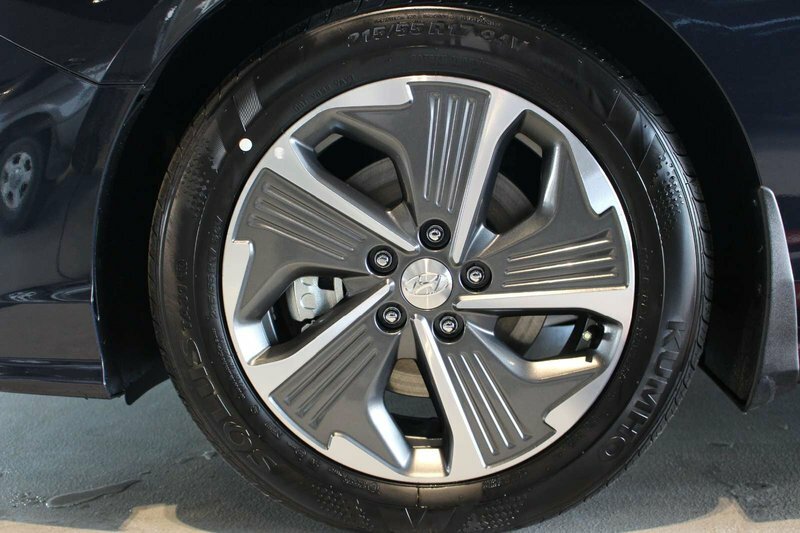 This Front Wheel Drive combination serves up a confident ride and near 5.3 L/100km on the open road. 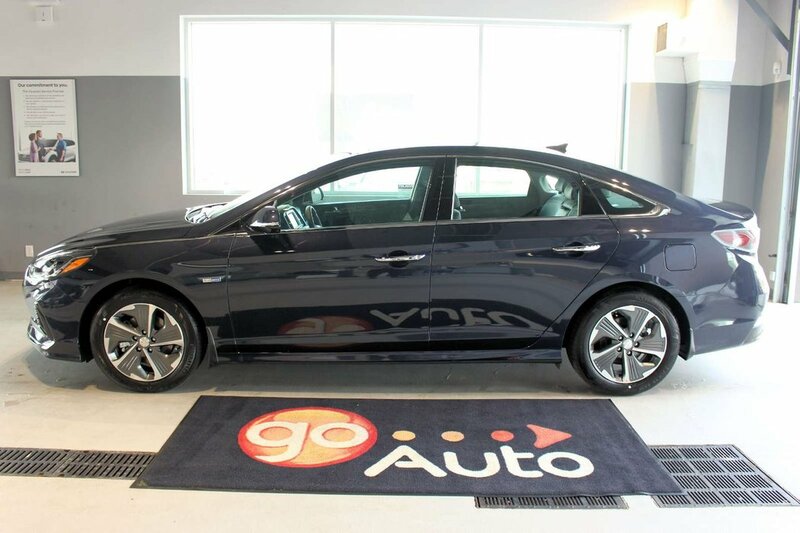 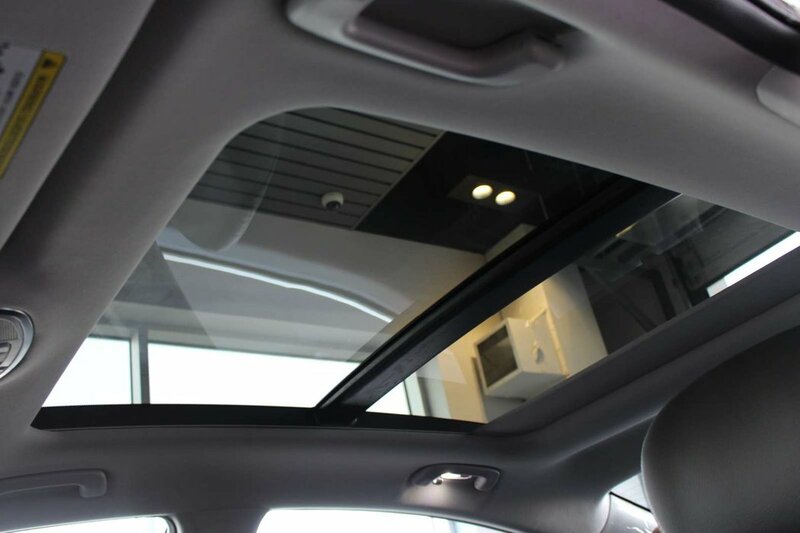 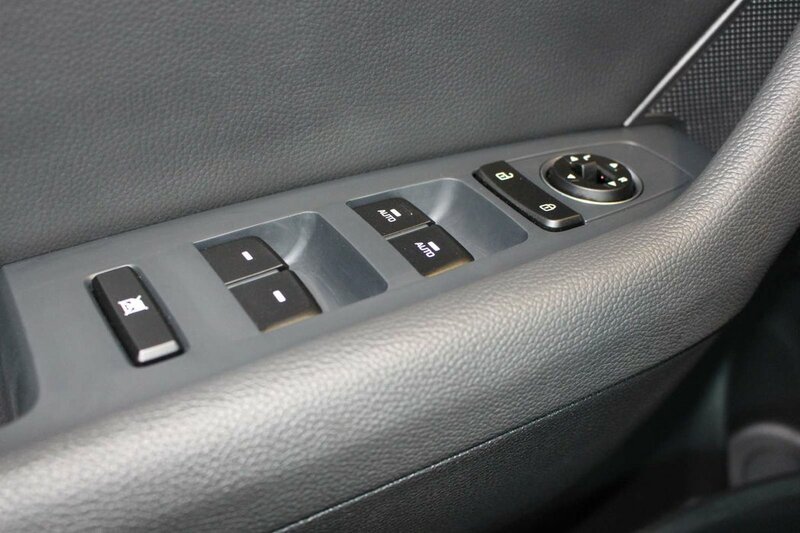 The classic style of our Sonata Hybrid GLS is highlighted by alloy wheels and chrome door handles with welcome light. 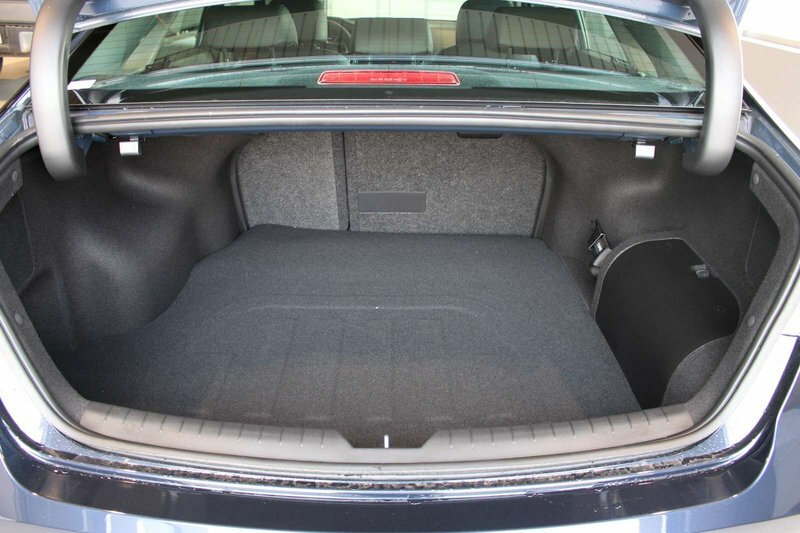 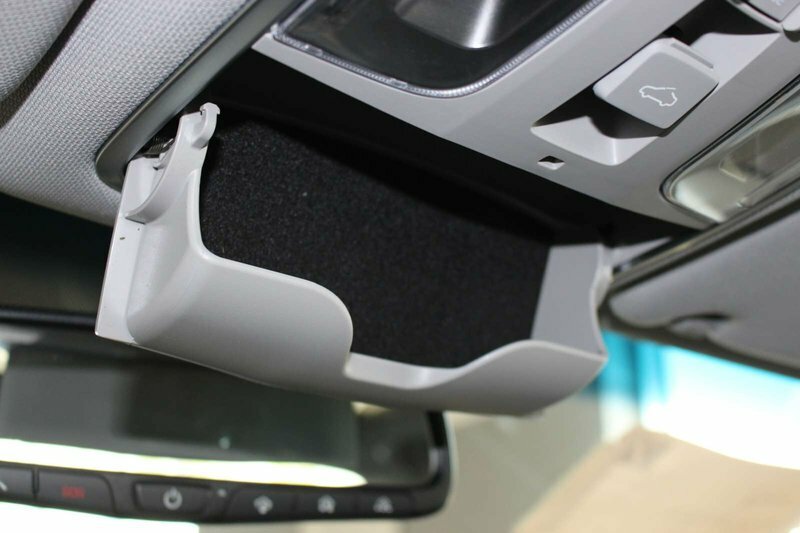 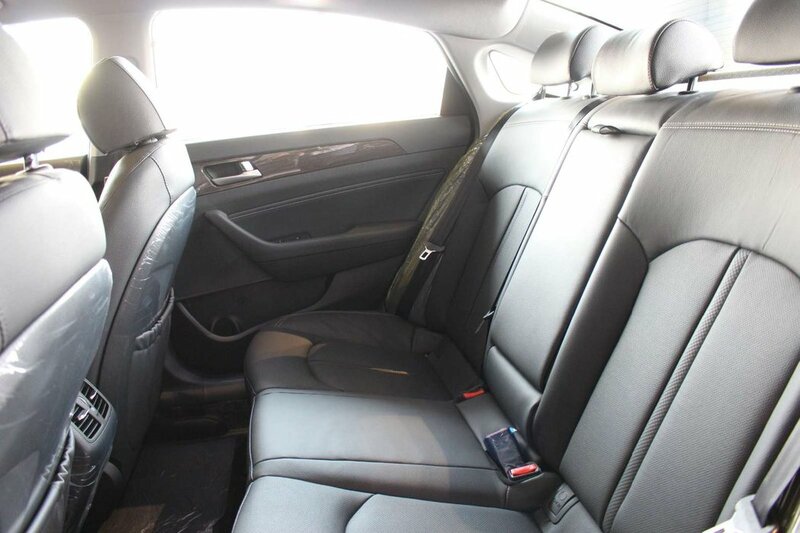 Designed with your needs and wants in mind, the cabin greets you ample head/legroom, upscale fit and finishes, and storage space for your personal items. 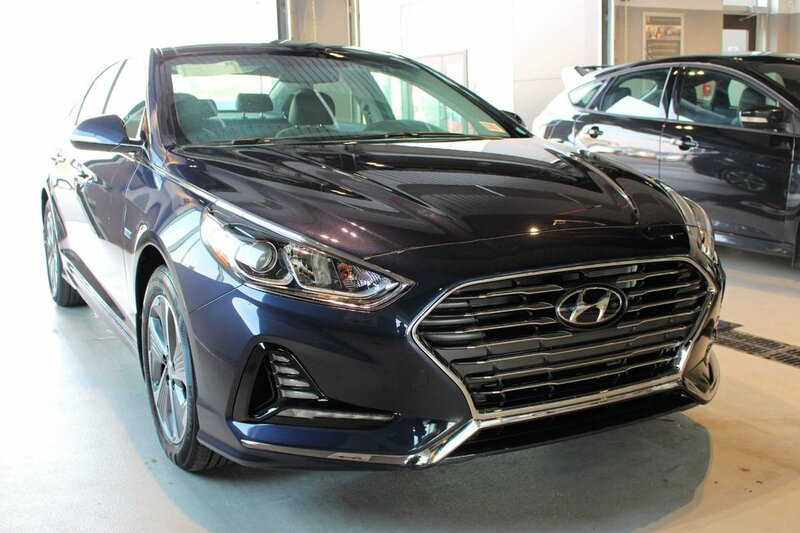 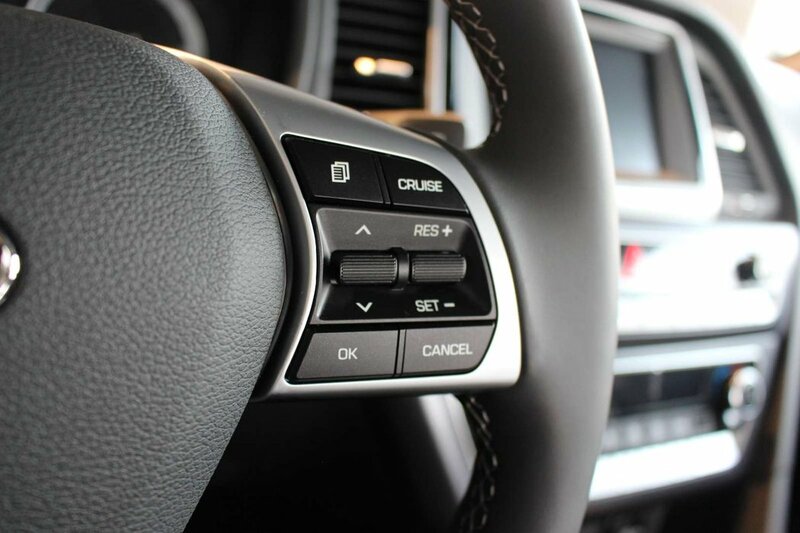 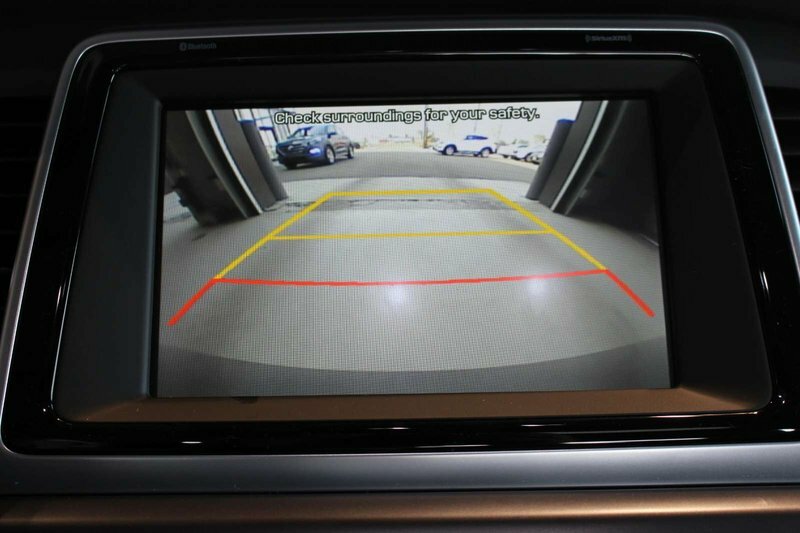 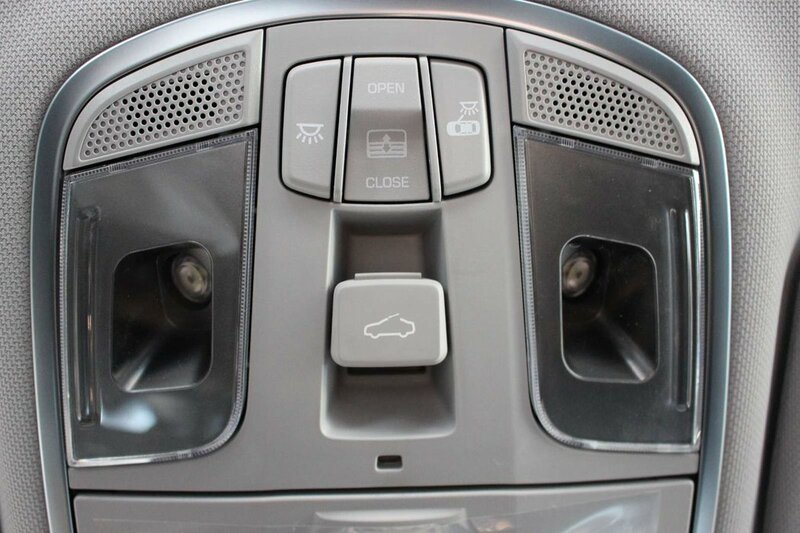 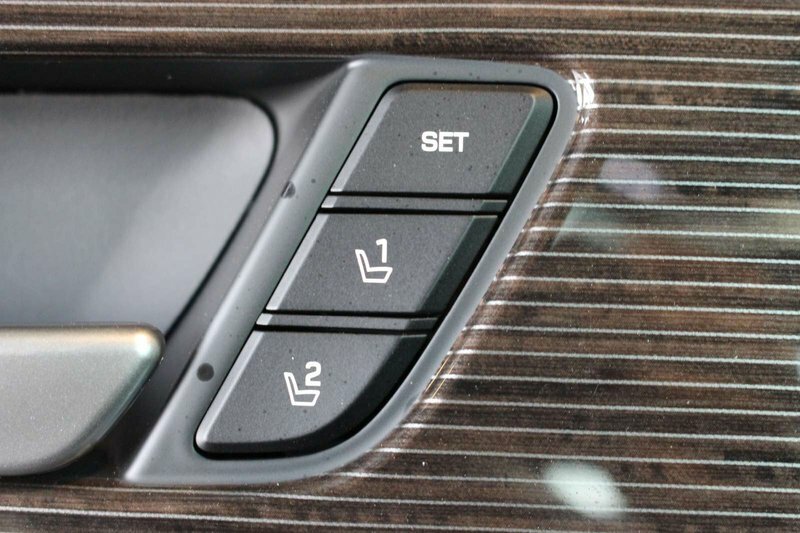 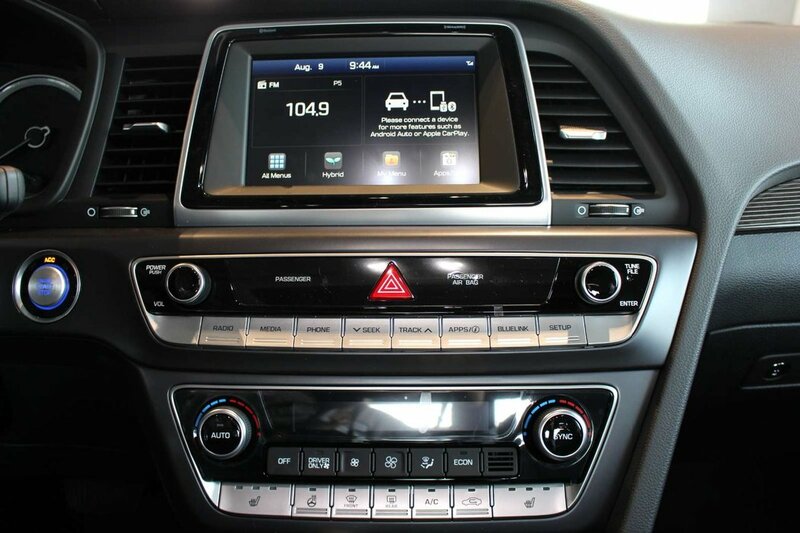 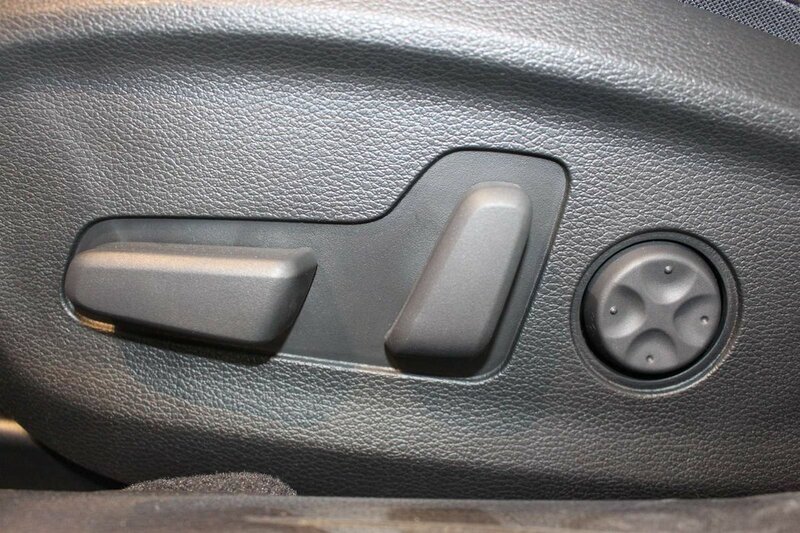 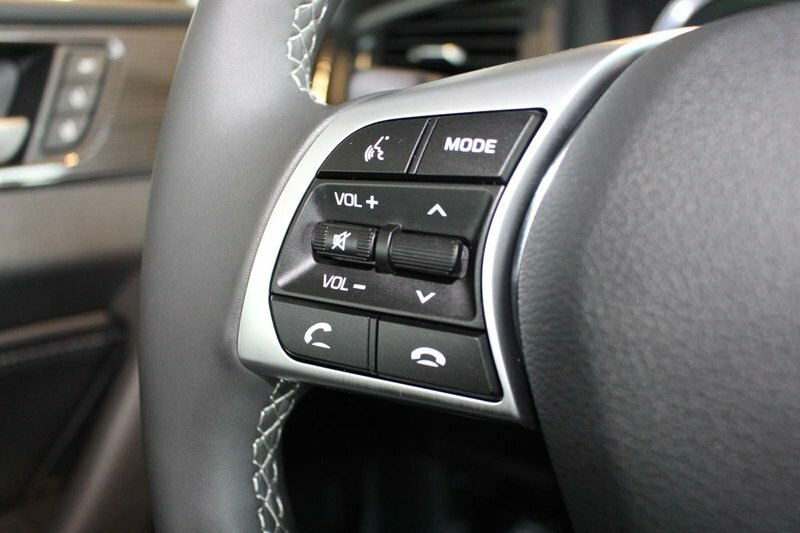 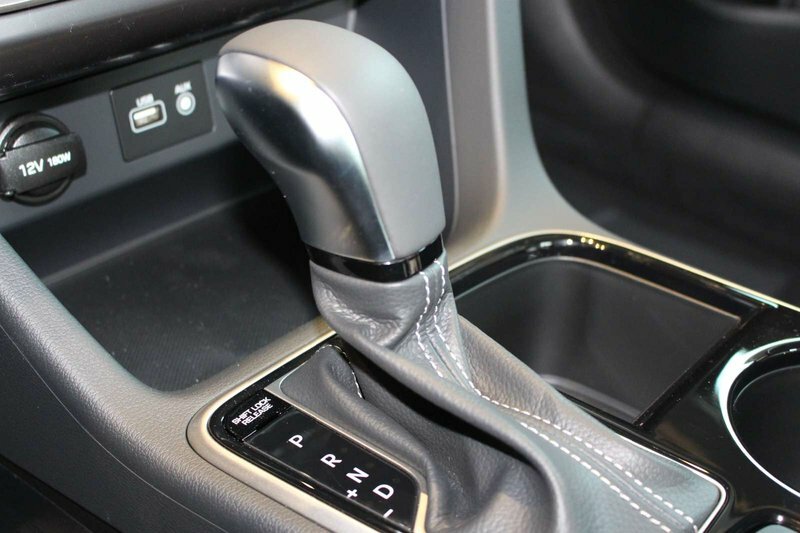 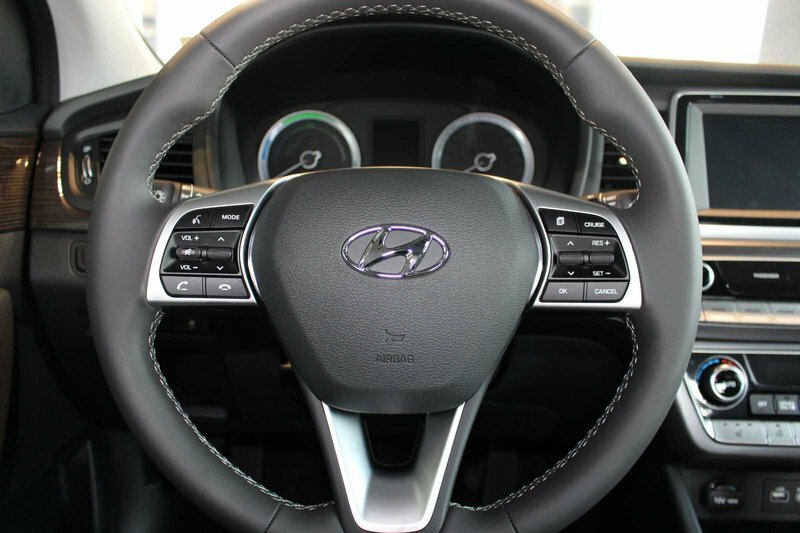 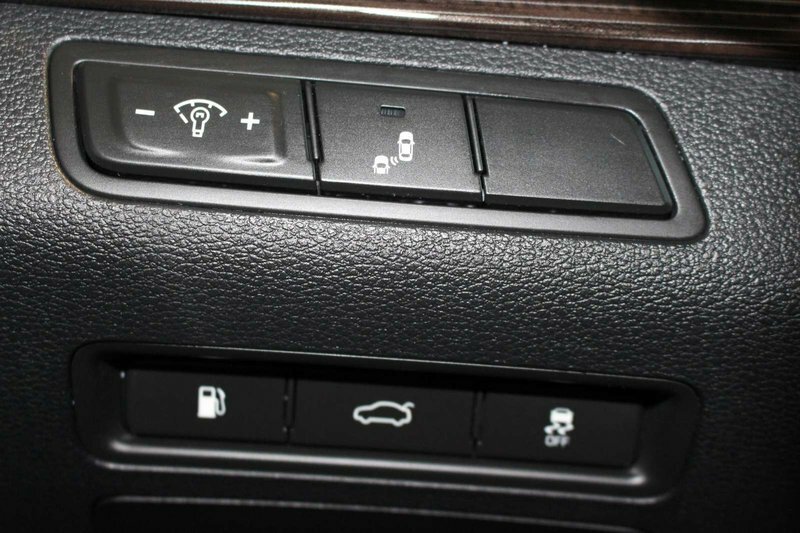 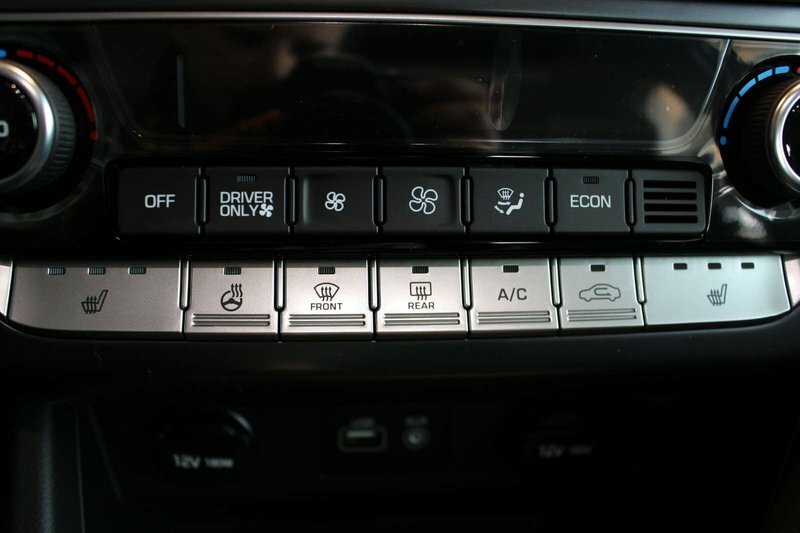 You'll appreciate an impressive array of features like push-button start, dual-zone automatic climate control, a prominent touchscreen, Android Auto/Apple CarPlay compatibility, Bluetooth connectivity, available satellite radio, Hyundai's Blue Link Telematics, a fantastic sound system, and more!